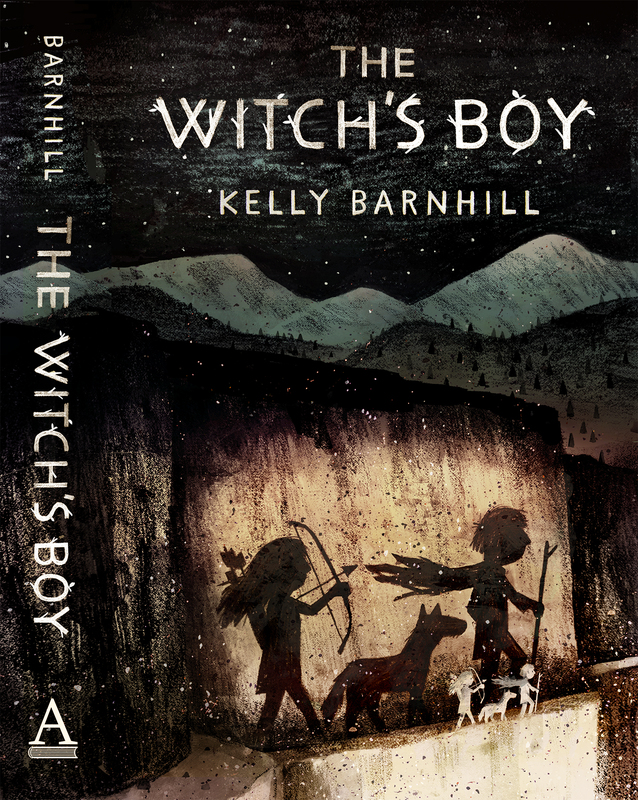 Kelly Barnhill writes books. It is a strange job, but, to be fair, she is a strange woman, so perhaps it makes sense. She is a former teacher, former bartender, former waitress, former activist, former park ranger, former secretary, former janitor and former church-guitar-player. The sum of these experiences have prepared her for exactly nothing – save for the telling of stories, which she has been doing quite happily for some time now. She received the Newbery Medal in 2017, as well as fellowships from the Jerome Foundation and the Minnesota State Arts Board, and the McKnight Foundation. She is the winner of the World Fantasy Award, the Parents Choice Gold Award, the Texas Library Association Bluebonnet, and a Charlotte Huck Honor. She also was a finalist for the Minnesota Book Award, the Andre Norton Award and the PEN/USA literary prize. She has been on the New York Times bestseller list for a bunch of weeks now, as well as the Indie Besteller list. She is the author of the novels THE GIRL WHO DRANK THE MOON, THE WITCH’S BOY, IRON HEARTED VIOLET and THE MOSTLY TRUE STORY OF JACK, as well as the novella, “The Unlicensed Magician”. She has also written a bunch of grownup-ish short stories of various descriptions (Literary, Speculative, Odd and Otherwise) that have appeared in a variety of venues, as well as essays, poetry, and a small collection of very strange nonfiction books for elementary students. She is a teaching artist with COMPAS, a statewide community arts program. She has three completely fabulous children, an astonishingly talented husband (his name is Ted Barnhill and he designs beautiful and sustainable houses – including the one where her family lives – and he generally rules). She also teaches, freelances, volunteers, runs, canoes, camps, gardens (though badly), and hikes into the wilderness for days and days. She also bakes pie. It’s a pretty good life, actually. She has the great fortune to be represented by Steven Malk of Writers House, who, it must be said, is a heck of a fellow. Hi Liz! I’d love to get an invite – how lovely of you to ask! You have a wonderful agent, Kelly! I had only been writing for a month when Steve reviewed my work at the SCBWI summer conference in LA and gave me his card, inviting me to send the suggested revisions when ready. I ended up signing with a different agent, but I have enormous respect for Steve’s judgment and love of story. I know! Steve is magnificent. Not only is he a great resource for me artistically (his comments on my work are intelligent, tough and insightful, and they invariably push my writing into something richer, deeper, and incalculably more alive), but I always feel like he’s got my back. A good combination for the agent/writer relationship. I’ve enjoyed your stories when I’ve come across them, “The Men Who Live in Trees” in particular. Do you have a TOC for your PS collection yet? I don’t have a final TOC yet, but as soon as I do, I’ll be posting it on this blog, for sure. And without a doubt “The Men Who Live In Trees” will be in the PS collection. 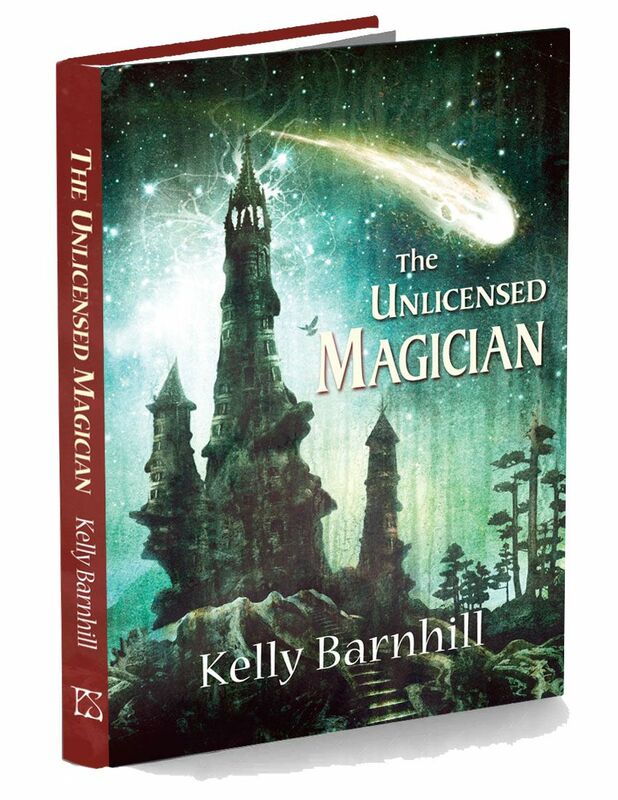 Hi Kelly – Just saw your upcoming novel in the Little, Brown catalog, and was wondering if you’d like to do a signing at Uncle Hugo’s (if this is in fact a fantasy novel – hard to tell from the write up). Hey, Elizabeth! 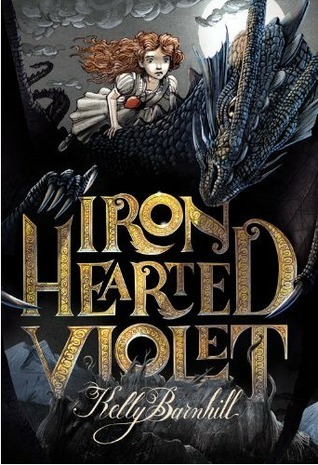 It totally is a fantasy novel, and I’d love to do a signing at Uncle Hugo’s (because I love, love, love Uncle Hugo’s). 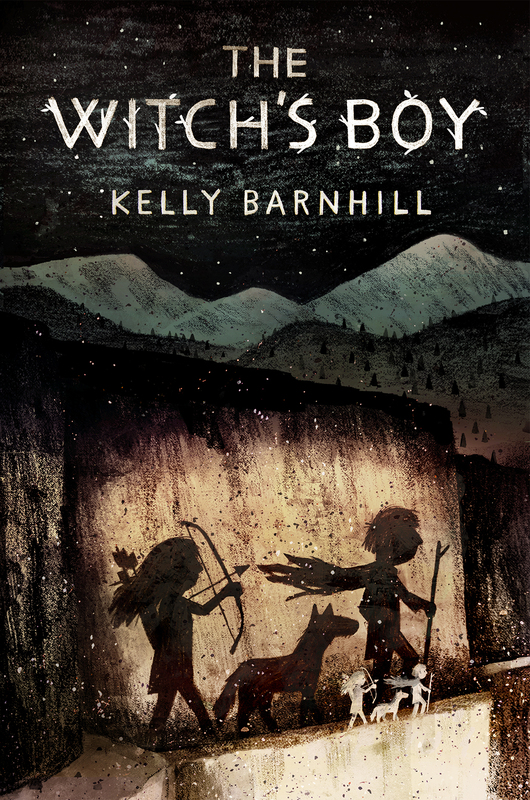 Toss me an email at kelly@kellybarnhill.com and we can figure it out. Cheers! We are looking forward to your visit to our school next week! Just checking up on your blog! I love reading interesting events in the life of a mom! It is inspiring! See you soon! Good Sunday! It’s Andi here, from Double Dose of Special. I just wanted to take a moment to thank you for taking the time to comment on my guest post on Our Typical Life, and for linking it around to “share the love”. I appreciate that you were willing to share your thoughts with me, and that my post touched you in some small way. Please come over and visit me on my blog anytime. Pingback: Local Author Kelly Barnhill at The Red Balloon Bookshop – Saturday, October 8, 2011 « Free Family Fun! Hi, Kelly! I stumbled across this blog when I heard about a talk you’re giving through MinnSpec. I’m an aspiring writer living in the Twin Cities, too. I was feeling discouraged about ever making it big with my novels, so this blog was a big encouragement. There are successful writers living right here, in the Cities. And your blog post, the “you can’t throw a stick into a bar without hitting a writer” one, is so true. I’d never known such a community of writers before moving here. Thanks for keeping this blog! Love your blog Kelly, it’s so great to “meet” you! Oh, I’m so happy to hear this! Officially, IHV is classified as a Middle Grade novel – i.e. aimed at kids between 8-14. I do get letters from teens who read the book, and I get letters from grownups, too. But my largest group of readers are in fourth and fifth grades. However, I always endeavor to be a storyteller in the broad, expansive, Romantic sense – a blanket spread out in the marketplace and everyone is welcome. That’s my favorite kind of story, and really, it’s the only one I know how to write. Hope this helps! I am making a report about you and plan to make it 4 pages long or more. I am glad to have the chance to learn about you and what your life has been like. I hope you can reply and tell me a little about your family, awards, honors, books, etc. I love your books and my teacher gave the book THE MOSTLY TRUE STORY OF JACK, I enjoy how you describe all the details and mix them together to make a new world. I know you aren’t on this blog as of late (well, except the hiatus from hiatus, but I digress).. But I wanted to say thank you. At times I have felt as if its a pipe dream to write my stories, and have given myself a considerable list of reasons why. Thank you for the kick in the pants! Thank you so much for the kind message. I really appreciate it! And you know, I had stopped writing for a long time, and had an experience after my third child was born reading LAST REPORT OF MIRACLES AT LITTLE NO HORSE by Louise Erdrich, in which I was so utterly astonished by what she was doing in that book that it pulled me back to writing. That very day. And I haven’t stopped. Some books do that. Tis my witching hour so please excuse the (previous) long rambly failed poetic slightly fawning comment. Do you ever do speaking engagements? I am library director at a small community college in Western KS and I would love to have you come speak on my campus! I love your books and have something in common with your kids. I LOVE HARRY POTTER!!! The Girl Who Drank The Moon is my book report book and i came across this awesome blog!!!! I was also wondering, do you have any personal connection to The Girl Who Drank The Moon? What inspired you to write the book?